Join us for a DELICIOUS winter warming event this October! Bring 3-12 jars of food to swap for an equal amount of food! We will begin with a short information session on Winter Warming Foods, share some food (optional potluck) and finish up by swapping our food jars! You can save money and time, while enjoying a variety of meals! Prepare your food the week in advance! We welcome Shona Watt from Le TinyHomestead for an interactive presentation and discussion on food justice issues. Join us for a day of information tables showcasing the various helpful fee-levy groups on campus! Learn more about how you can save money and gain resources with the support of these inspiring initiatives! 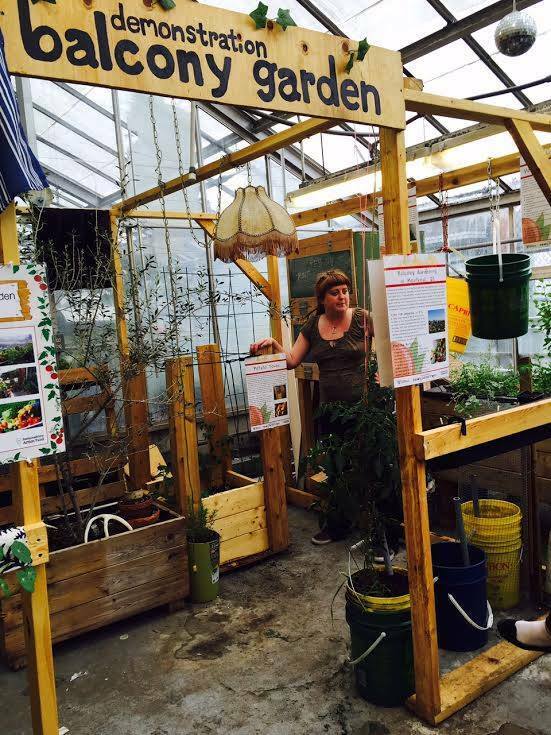 This project offers a demo balcony garden within the Greenhouse atrium with inspirational, inexpensive growing systems, inforgraphics, an online resource on balcony gardening in Montreal and volunteer working sessions to get involved! 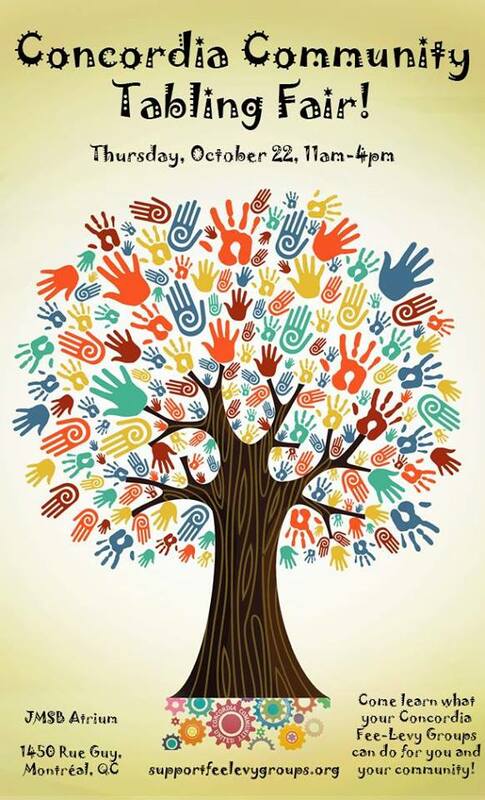 Free – Open to community and students alike. 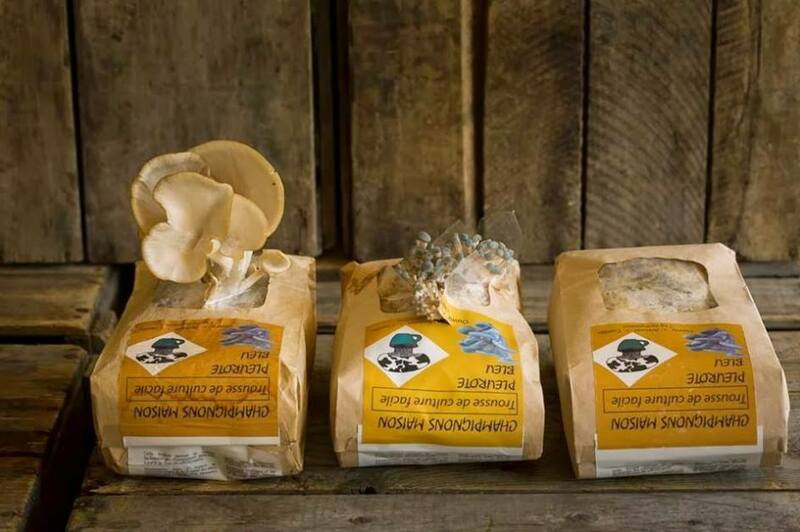 You will be informed about the DIY practices making it possible to start a mushroom culture from a grocery bought or wild collected mushroom. Propagation (multiplication) of a pure mycelial culture or mushroom growing kit will also be covered in words and in actions. The active part of the workshop will concentrate around the upcycling of spent coffee ground and cardboard of the surroundings into oyster mushroom growing kits. Each participant will be invited to bring one or more back home so that mycelium can be cultivated and propagated for ever and ever more.Various mycelial environmental and gardening interventions will also be discuss with hope of facilitating new connection between mushroom enthusiasts and fruiting bodies of locally rooted initiatives. $30 – first 30 to arrive will be admitted. It`s time for another zombie apocalypse in the Greenhouse! 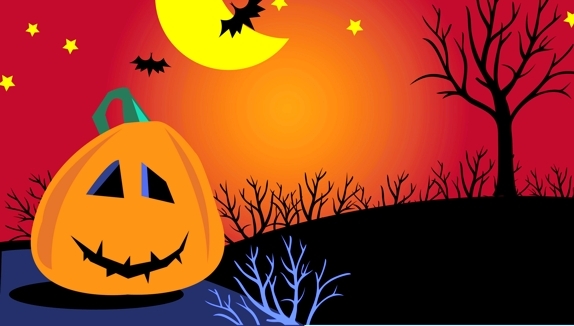 We`ve buried the bad students under the plants, but under the Halloween moon they will rise…. AND THEY WANT TO DANCE! We`ll be starting off with a haunting band at 7pm – The Dusty Faces! Then we`ll be switching to an electro-swing dance party, mixed with some spooky grooves for the rest of the night. Previous PostUPCOMING EVENTS AT THE GREENHOUSENext PostAnnual General Meeting and Board of Directors Call Out!